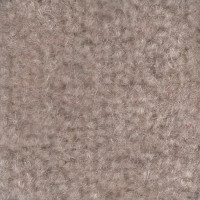 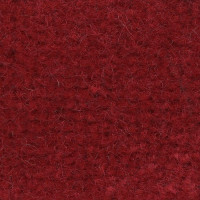 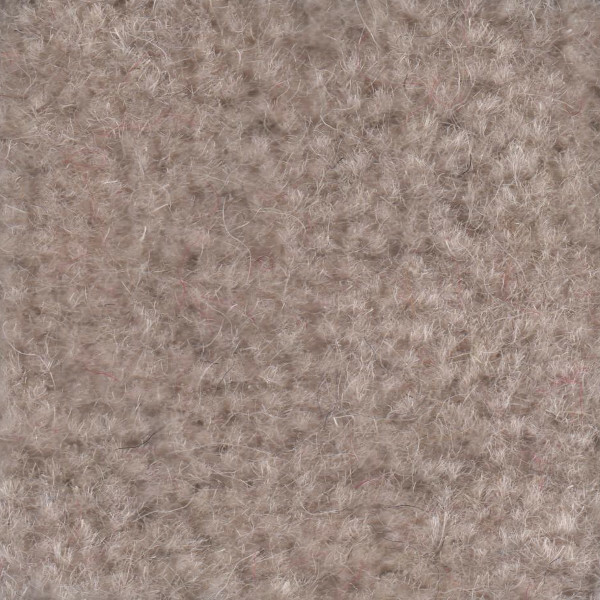 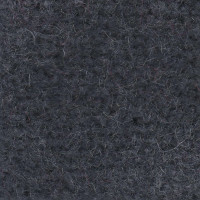 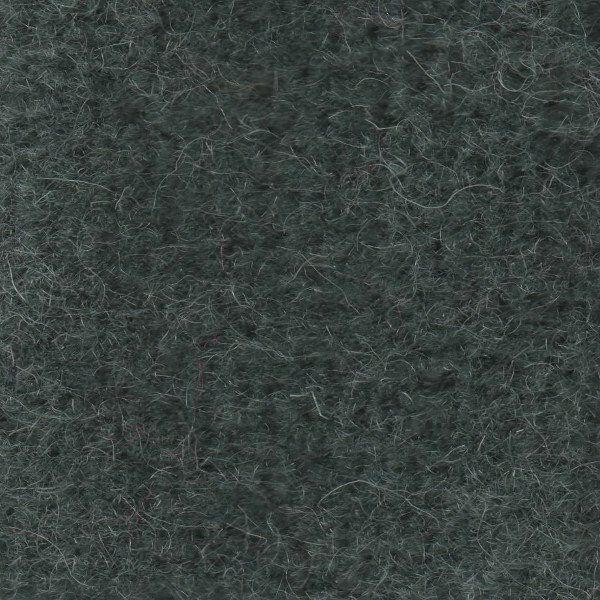 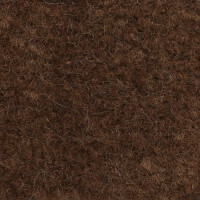 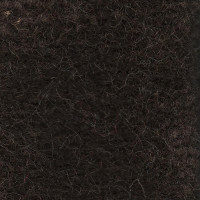 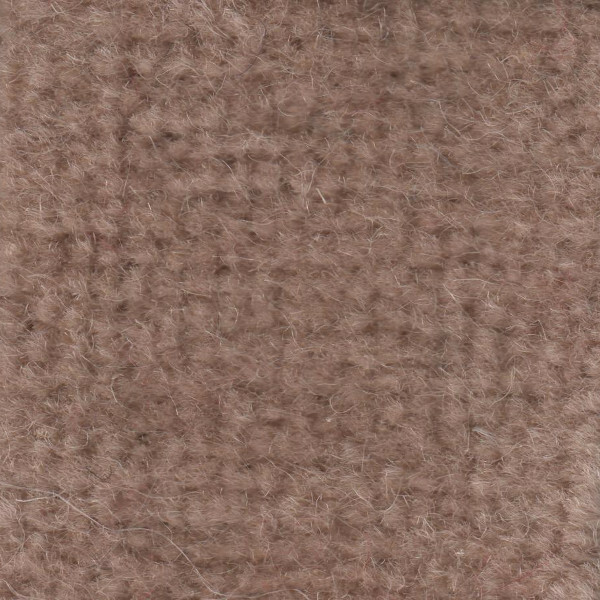 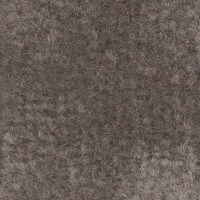 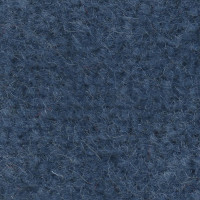 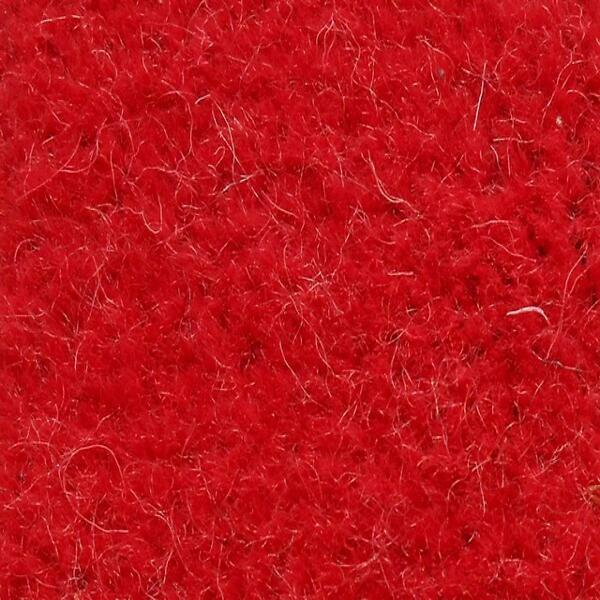 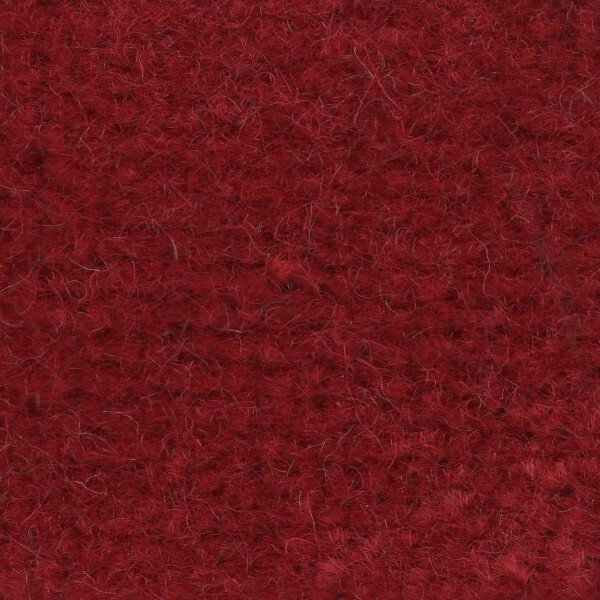 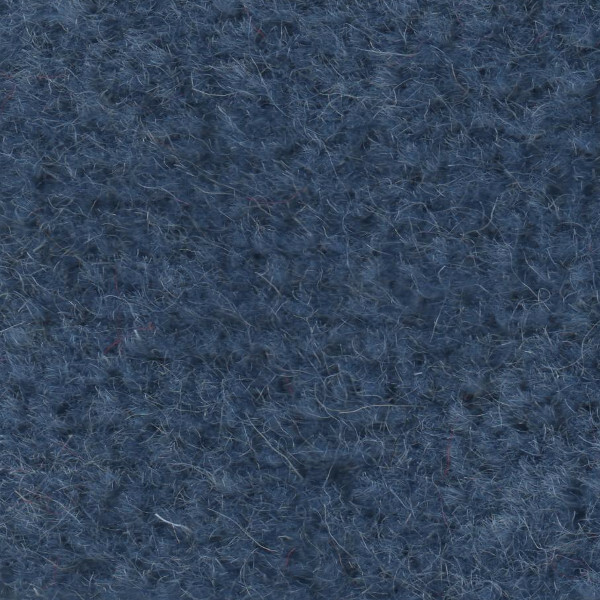 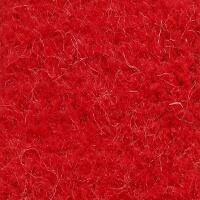 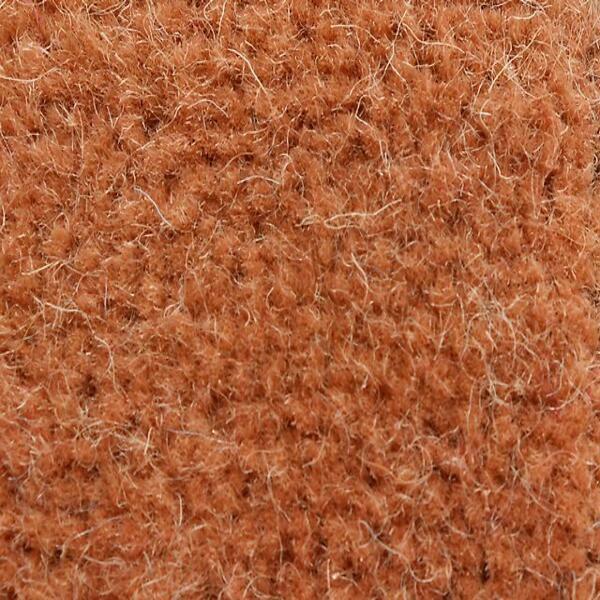 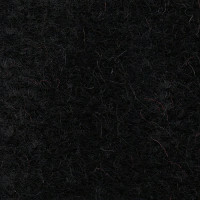 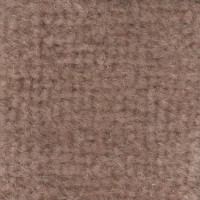 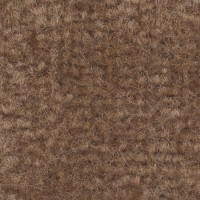 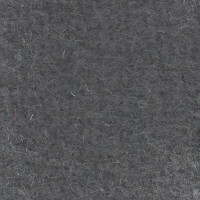 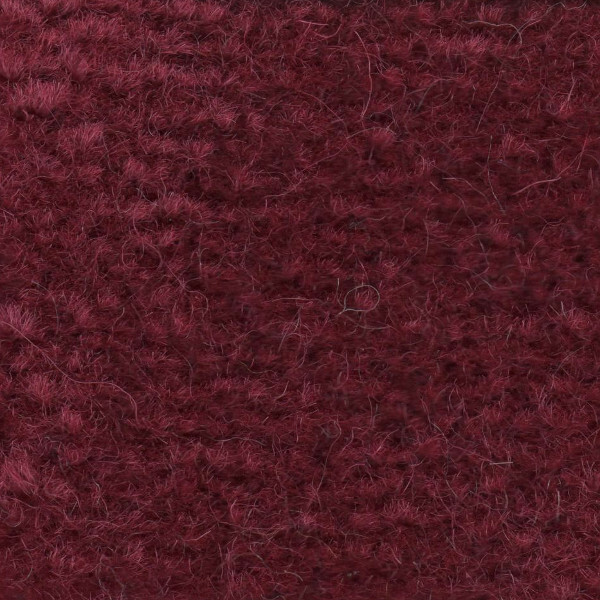 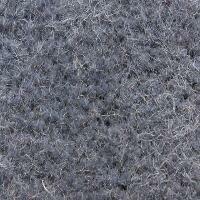 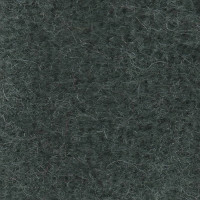 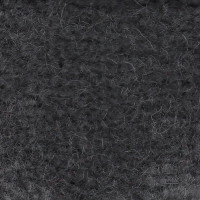 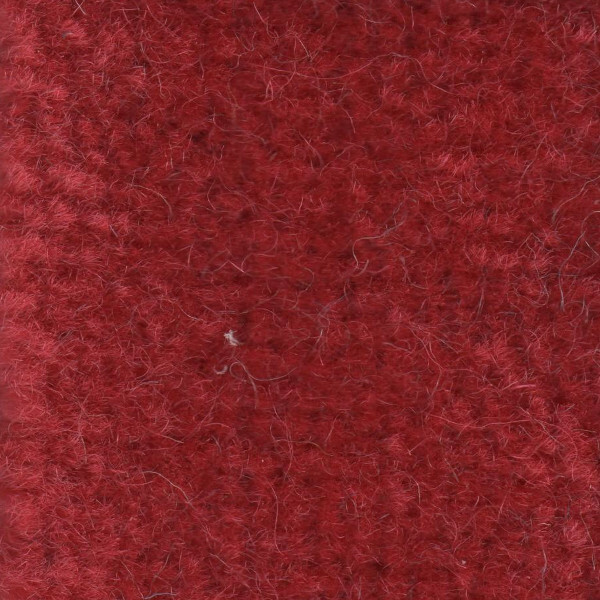 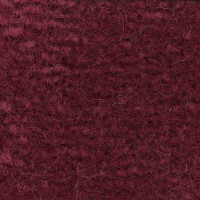 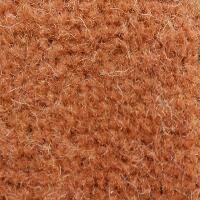 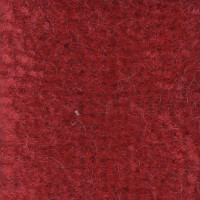 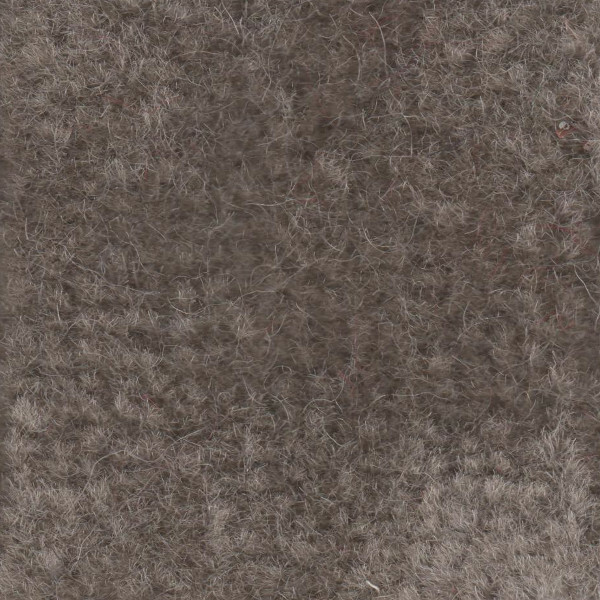 Superwool carpet is a 100% wool pile carpet with a flexible and durable latex backing. 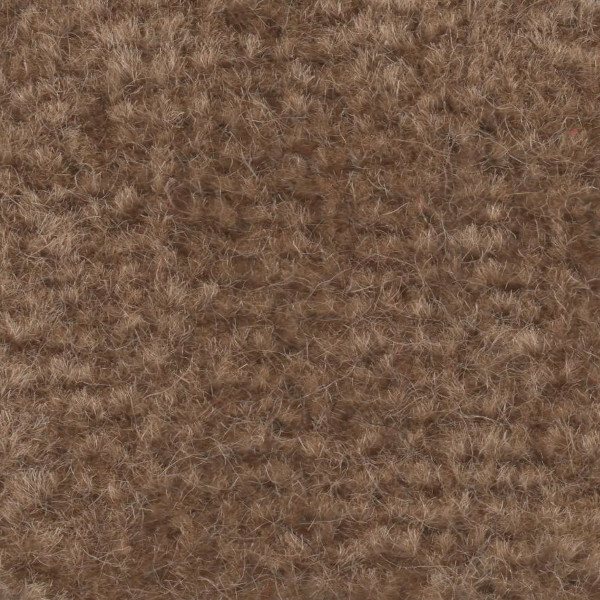 It's a versatile and maliable carpet, which will bend sufficiently to wrap around inside corners, and not spread when wrapped around outside corners. 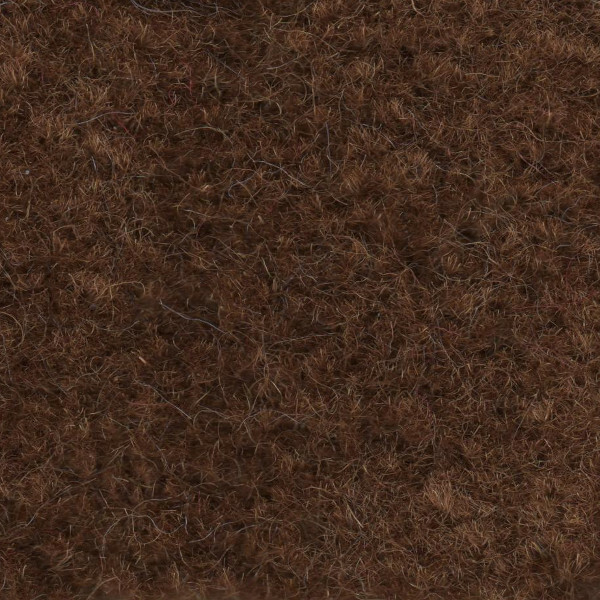 For a more flexible approach to your car carpet needs, you might prefer to use a flexible top quality carpet such as superwool, for a thick and luxurious quality that is hard to match elsewhere. 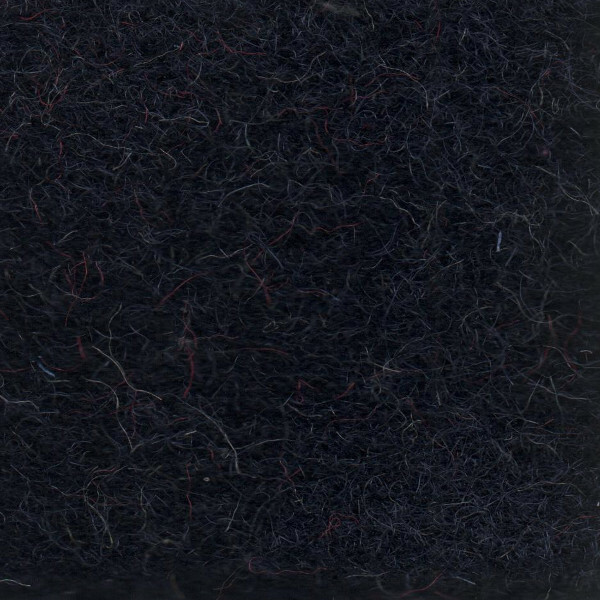 Recommended especially for such cars as Jaguars and TVRs. 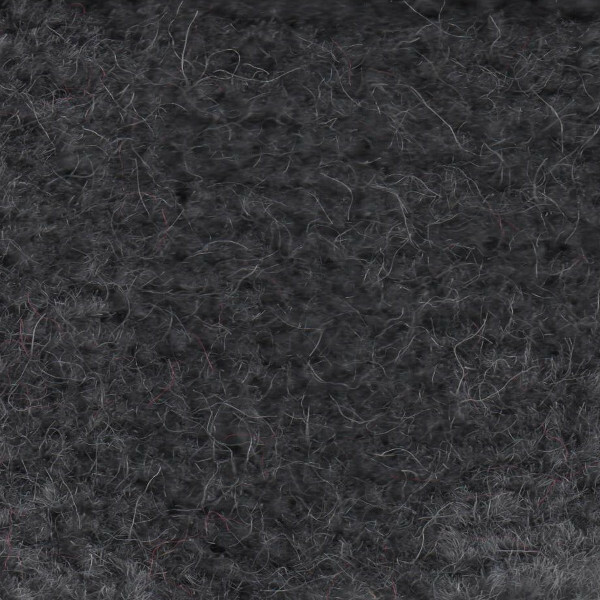 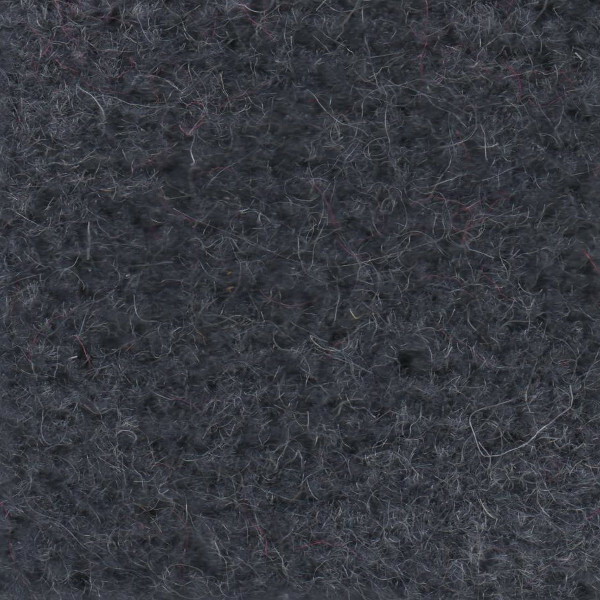 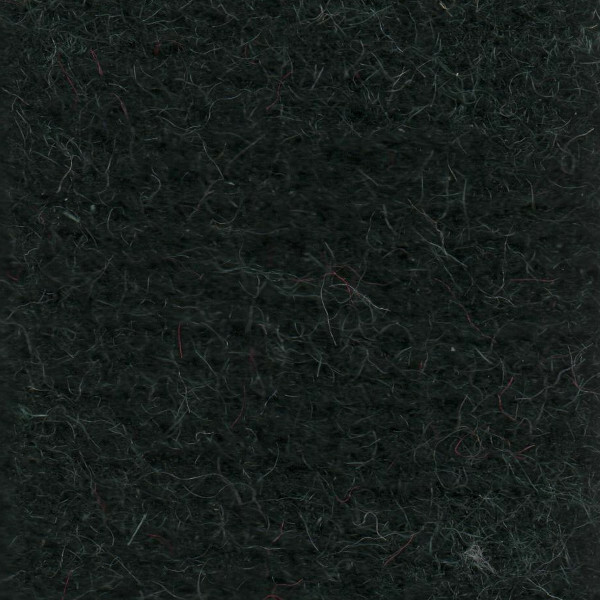 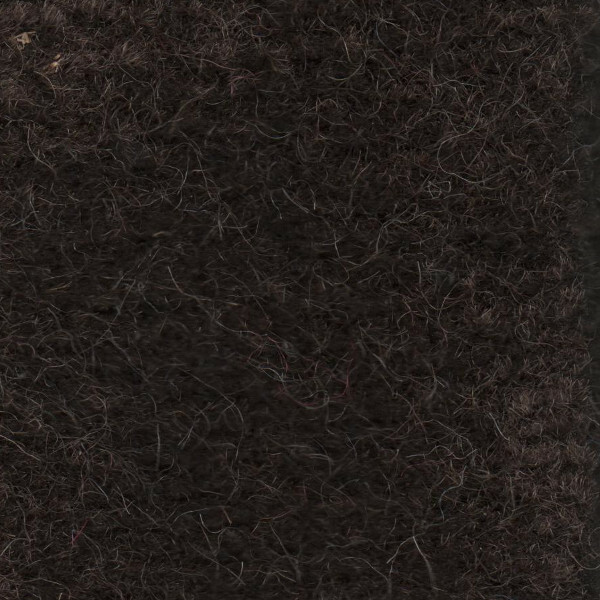 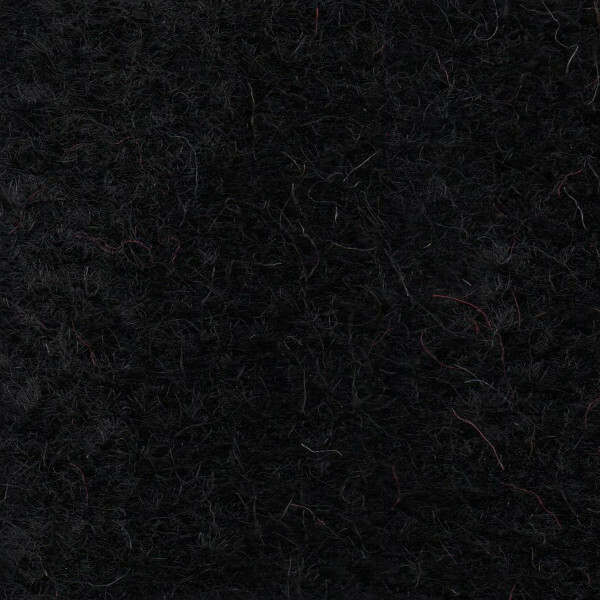 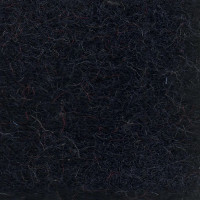 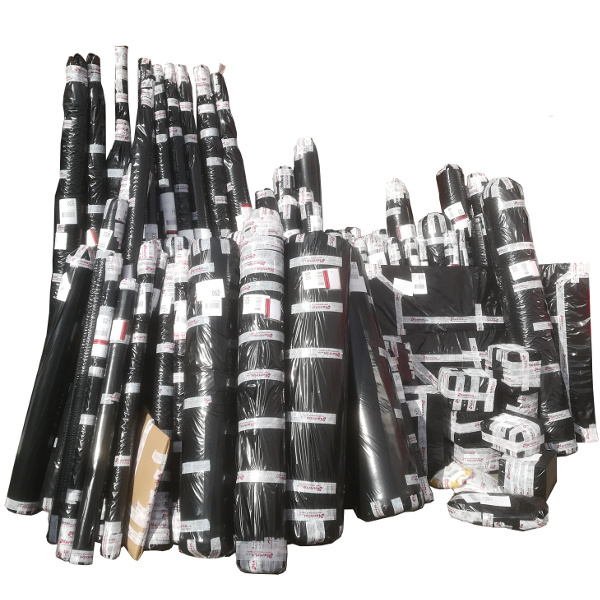 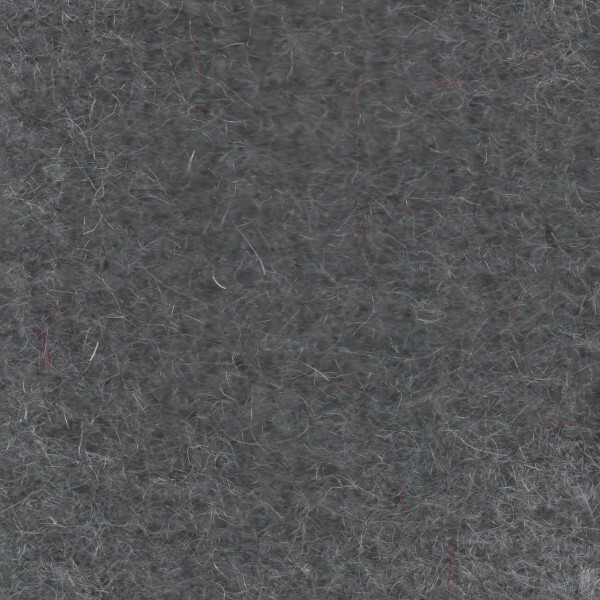 Our superwool carpet features a deep cut pile with a black latex backing that helps the carpet to take its form around interior panel work and also during the adhesive stage. 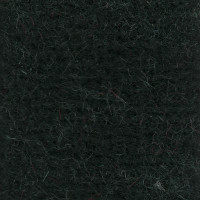 This backing helps the carpet to form a secure bond to your vehicle interior when fixed using the appropriate adhesive. 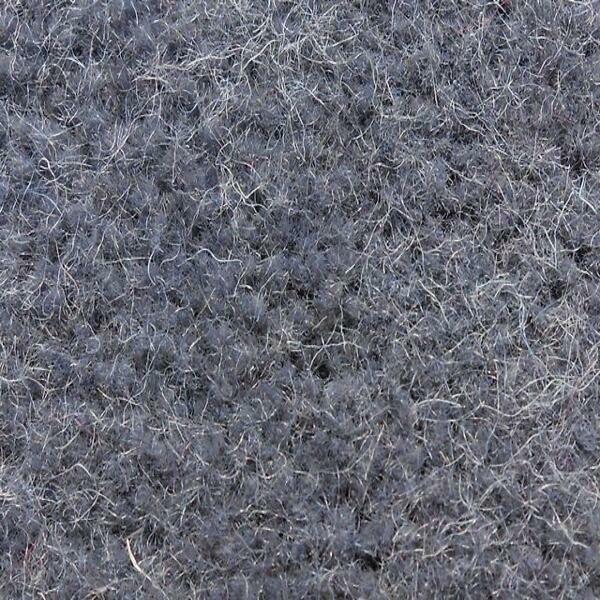 The natural fibres in the pile give a long lasting and luxurious spring to the surface.